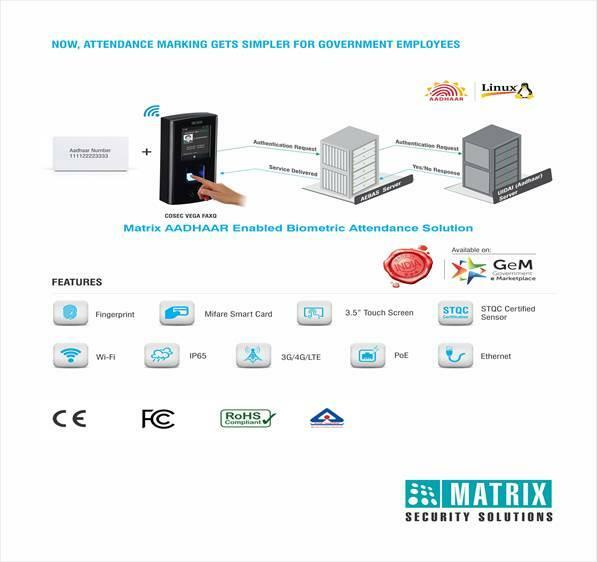 Updates | Sanju Technologies in Secunderabad,Matrix Authorized Distributors for CCTV, Biometric Attendance and Access Control Systems. 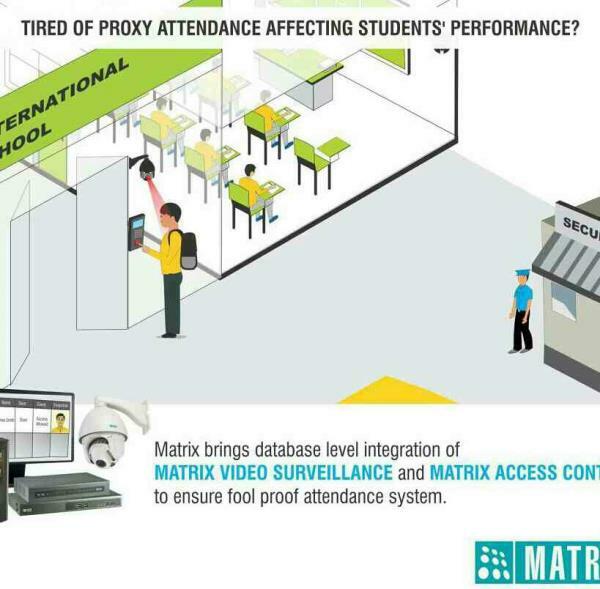 Centralized Biometric Services for Schools in Hyderabad. 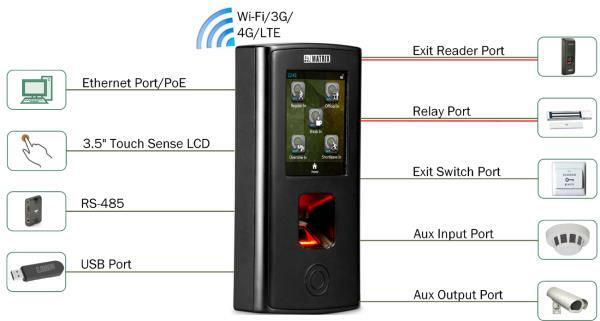 Multi Location Biometric Attendance and Access Control System with the different connectivity options like LAN, Wifi, 3G. 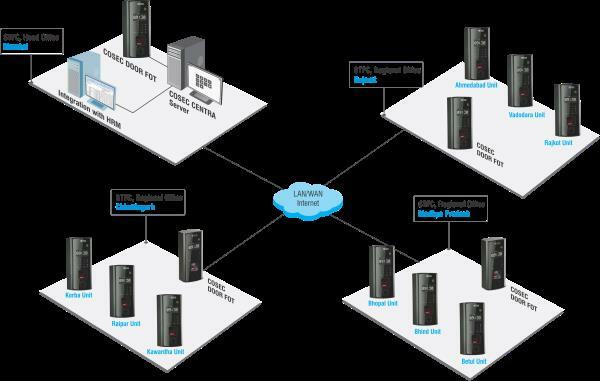 Our Current Project: Multi Location System for Excelra Software Solutions. 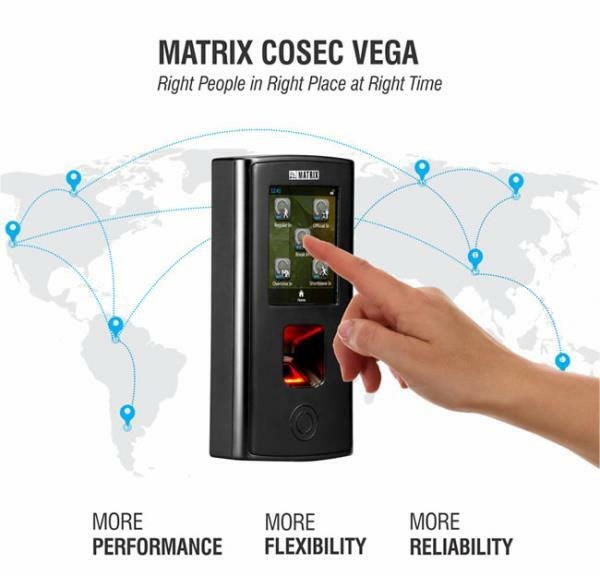 We are implementing Access Control and attendance management system at Excelra Software Solutions. 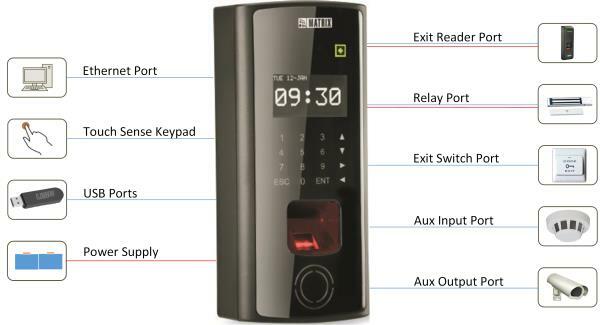 Completed multi location Biometric Attendance Installation across PAN India for NowFloats.